Does your website and web presence stack up? The internet has fast become a large part of many peoples lives. 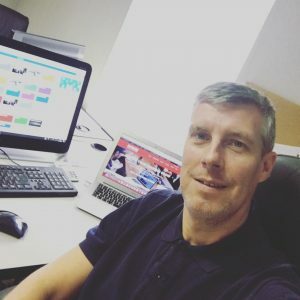 People are now shopping, socialising and conducting daily activities online but as a small business owner are you using it to its full potential? As a digital agency, we come across lots of businesses that think a website is enough, in lots of cases we see websites that haven’t been touched for a number of years and as a business you really could be missing out. Don’t be put off by big buzz words like SEO and Social Media, don’t be scared thinking that you need to throw hundreds, maybe thousands per month at it to get any level of success, this isn’t true. Your website should be seen as a central tool to all of your online presence and is first and foremost a brochure for your business, your website should hold all of the information about your business, services, and products and be presented in an attractive, friendly and readable way. You really do not need anything too flashy, you should design for all people, OK, take advantage of the latest web technologies where possible but do not fill the site with un-needed and unwanted elements. 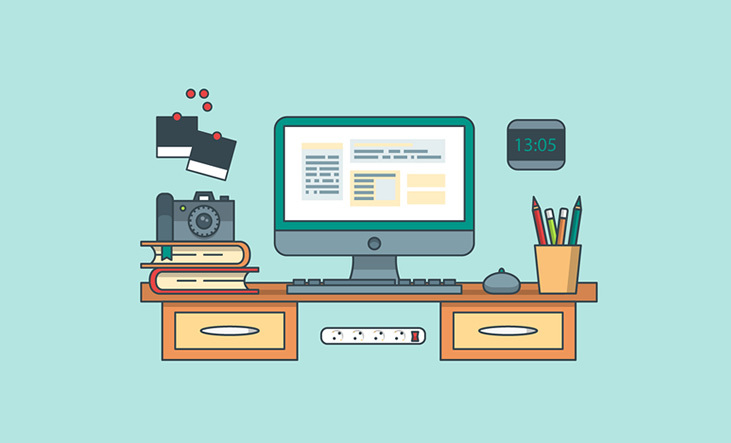 Your website should also be kept up to date regularly, not at a set time on a set day but regular, use a blog to inform visitors of your work or what you are up to, have a testimonial section and update it with new projects when they are completed or if you sell products online, tell the world how you are doing! An ‘about us’ section is a great way of showing your website visitors that you are a genuine business, have a picture of the office or of the staff, if you have vans and vehicles get some photos of them on, maybe even have some staff bios on the website with Twitter or LinkedIn links, if people aren’t on social sites just have a link to a direct email address. Social Media can be used to push out information to the masses and enable the people you are engaging with on social sites such as Facebook, Twitter, and LinkedIn to share your information for you, be sure to place links in your posts back to relevant sections of your website and always have a way for the people reading your news or information to get in touch with you. SEO (Search Engine Optimisation) is a technique used to make your site search engine friendly, by applying certain techniques to your website pages you can enable your site to rank on the search engines for keywords and phrases relevant to your products and services, this means that over time and with ongoing work you will begin to appear higher up when people are searching for things relevant to what you do and offer, but there is a lot of work involved, you have to remember all of your competitors are working to get higher up the rankings as well so SEO really is a marathon and not a sprint. Looking after your web presence is a time-consuming job but really can be the difference between you and the competition, it is good to have someone look after it for you while you continue to run your business, at Alpha360 Digital we specialise in web presence management which allows you to do just that. Speak to us today about how we can help you succeed online. Next Next post: Do you take the internet seriously enough?